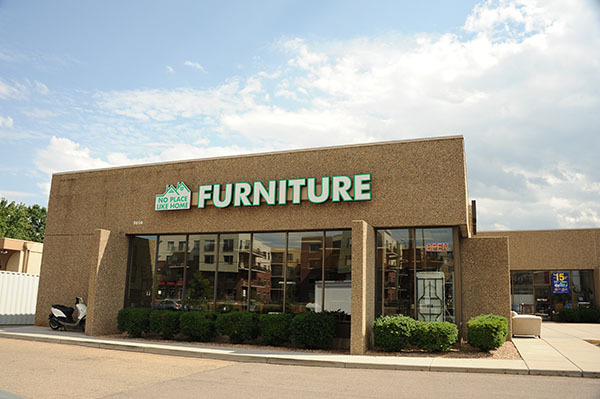 No Place Like Home is a furniture thrift store doing business in Boulder since 1986 selling new and consigned furniture at great prices. We are committed to recycling good used items and providing you with a great selection of furniture at prices you will appreciate! We offer pickup and delivery service with professional movers that can remove or place each piece of furniture where you want it. Contact us for pickup and delivery fees for your area. Visit our Consignment furniture page if you are interested in consigning your furniture with us.